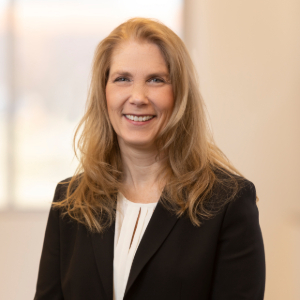 Angela Lisowski joins Experic with more than 30 years of financial leadership and management experience in the biotechnology and medical device industries with Advaxis Inc., Medtronic Inc., and Osteotech Inc., as well as public accounting experience with PricewaterhouseCoopers. The majority of Angela’s career was spent with Medtronic, Inc. and Osteotech, Inc. (currently Medtronic, Inc.) where she held various positions of increasing scope and responsibility. Angela has extensive experience in financial leadership and management of Finance teams including overseeing accounting, financial plant operations, internal and external SEC reporting, SOX compliance, financial planning and analysis, treasury and stock administration, as well as ERP system implementations. Angela earned her Bachelor of Science in Accounting from Albright College and is a licensed CPA in the State of Pennsylvania.